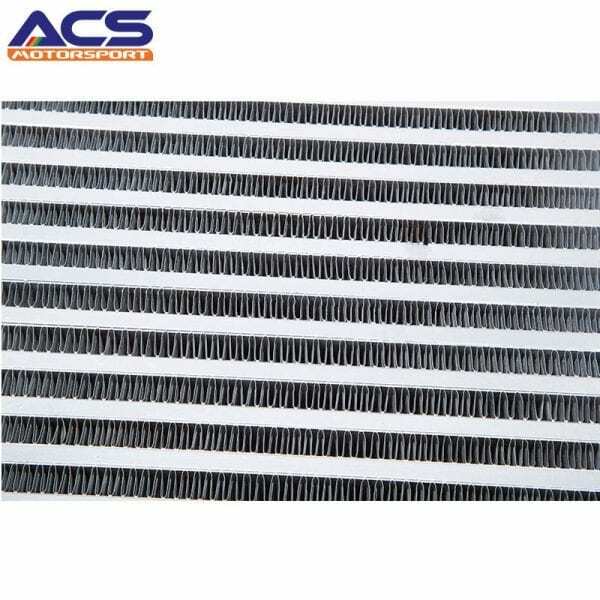 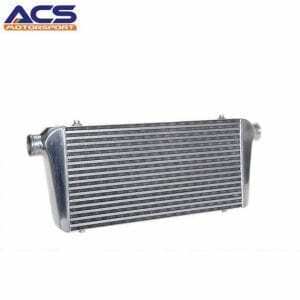 Universal air to air intercooler (Core Size: 280*300*76 & 11″x11.5″x3″ – Diameter: 3 inch – Weight: 5.3 kg) air to air intercooler wholesaler & supplier. 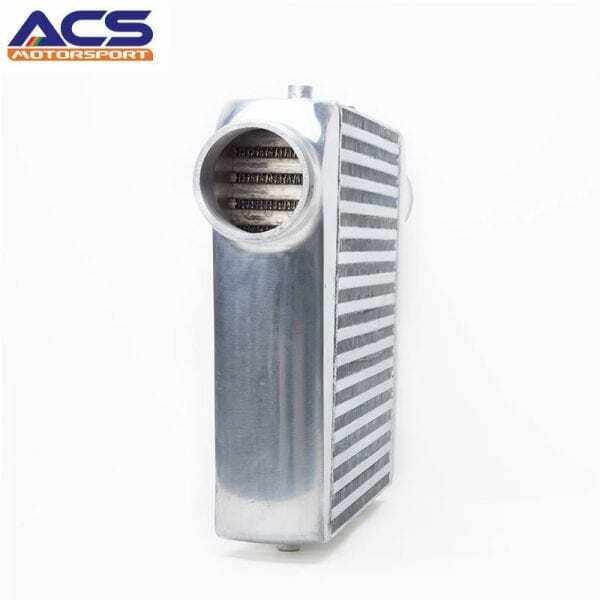 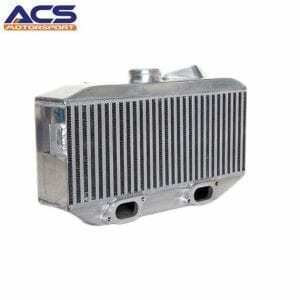 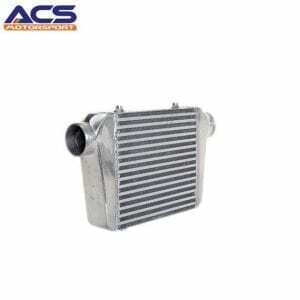 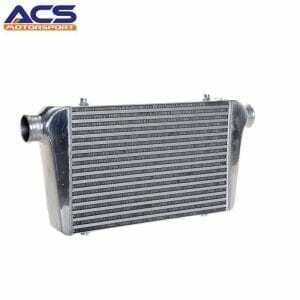 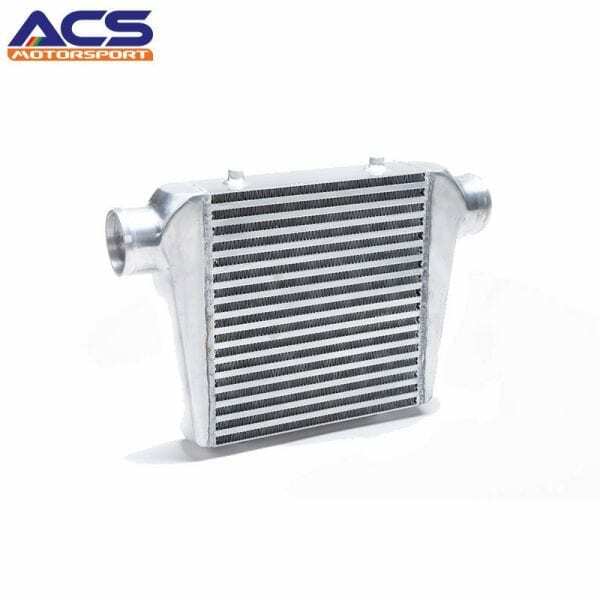 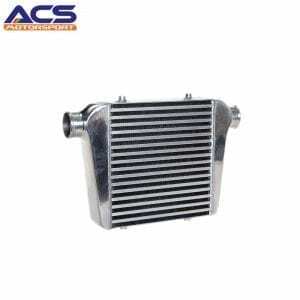 Purchase the best air to air intercooler. 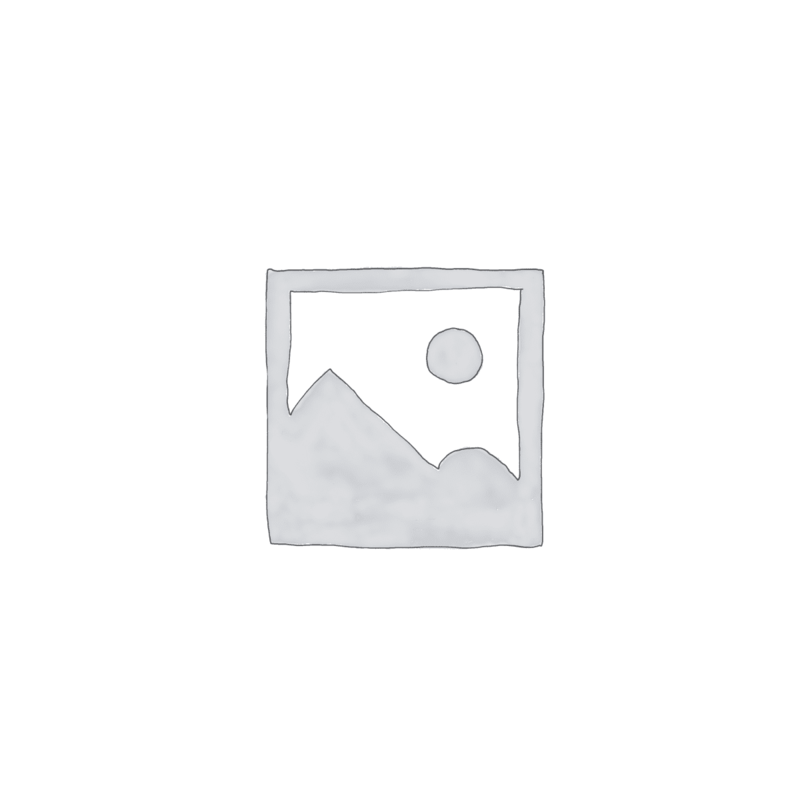 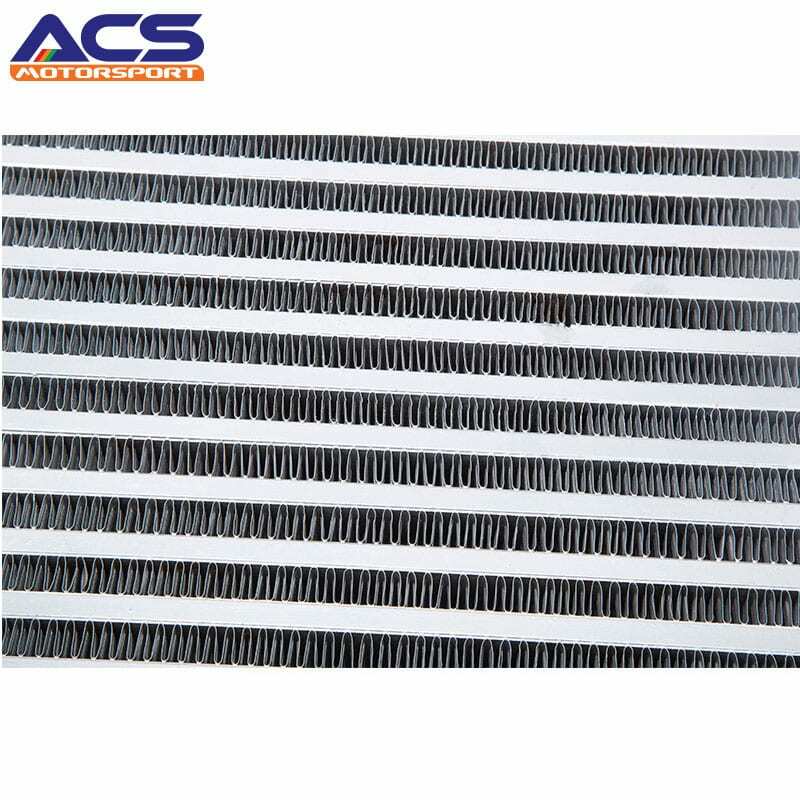 Universal Alloy Intercooler Bar & Plate Design (Strongest & Best Performing). 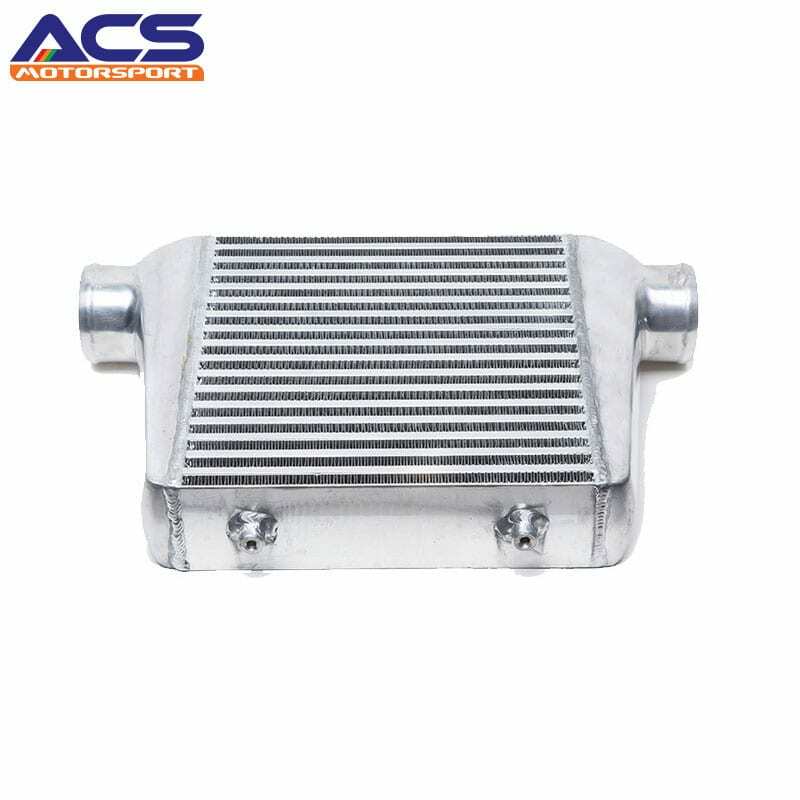 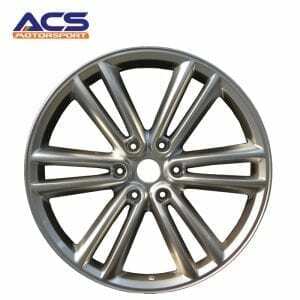 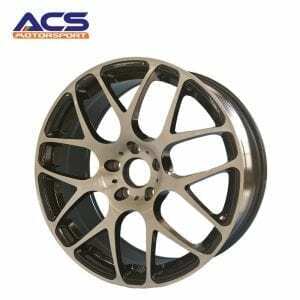 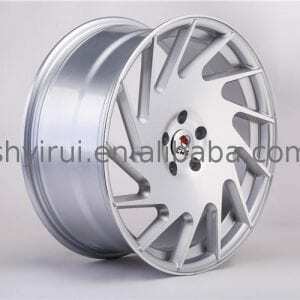 Established in 2008, ACS Motorsport Company has acquired reputation and acknowledgment for offering modified car parts in China. 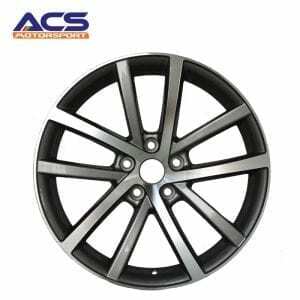 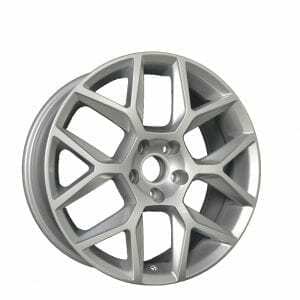 The company is further categorized into a wholesale distribution company, which enables the buyers across the country to buy modified car parts from it in bulk at a reduced price. 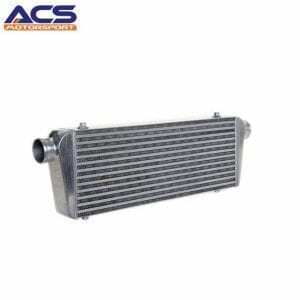 The business operates via its modern offices, and it also facilitates a stocked warehouse, which is endowed with supplying car parts and car supplies to its consumers.